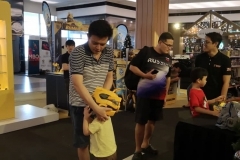 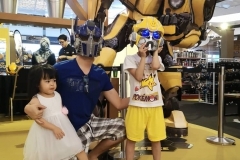 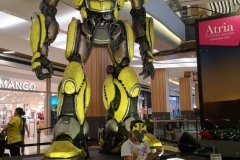 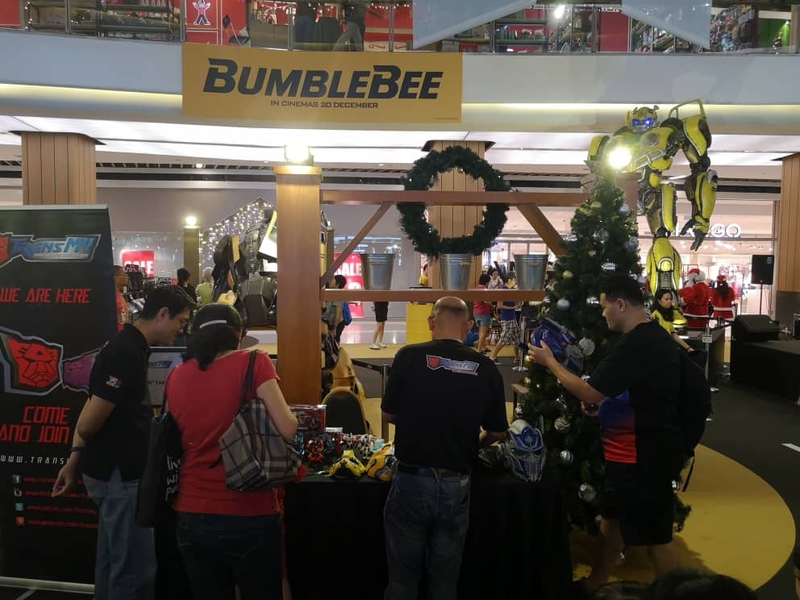 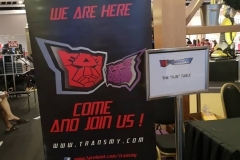 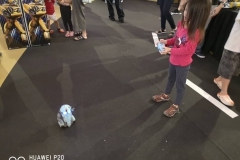 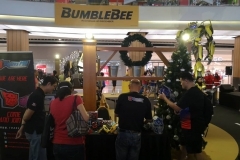 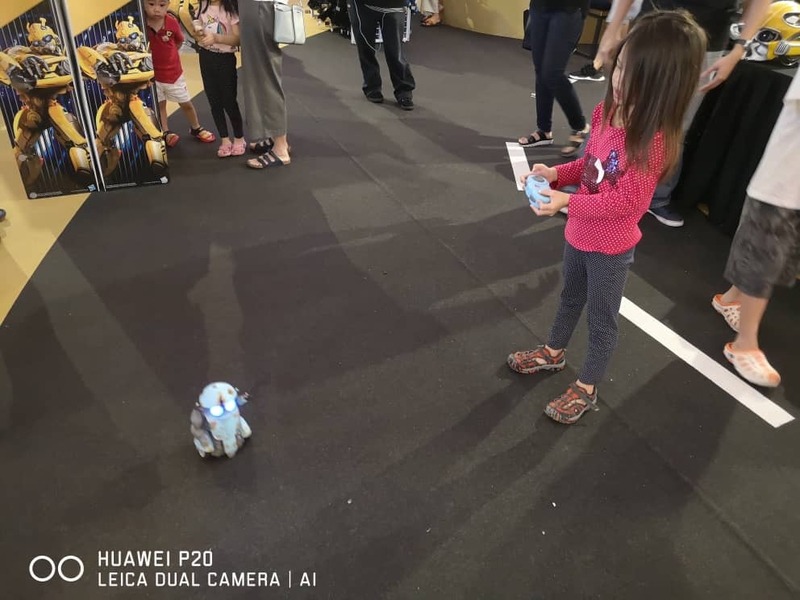 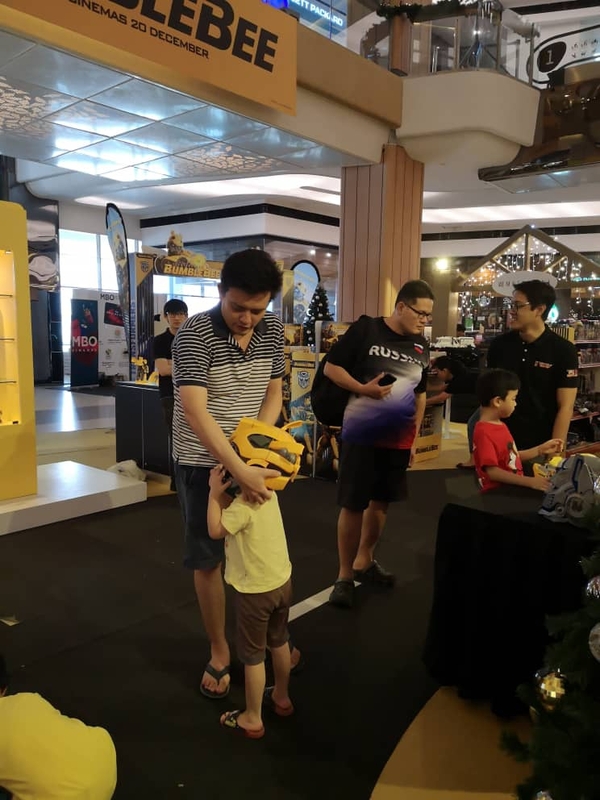 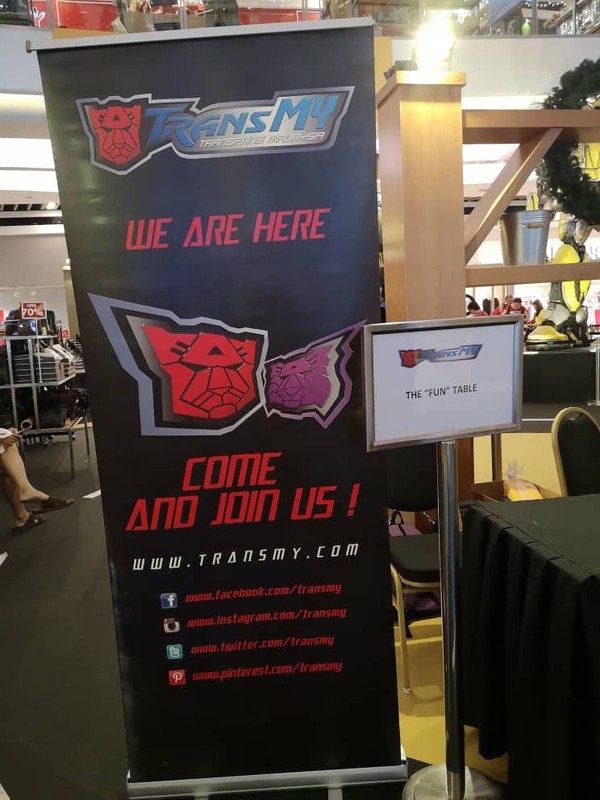 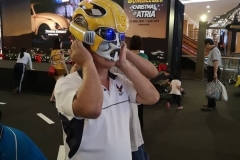 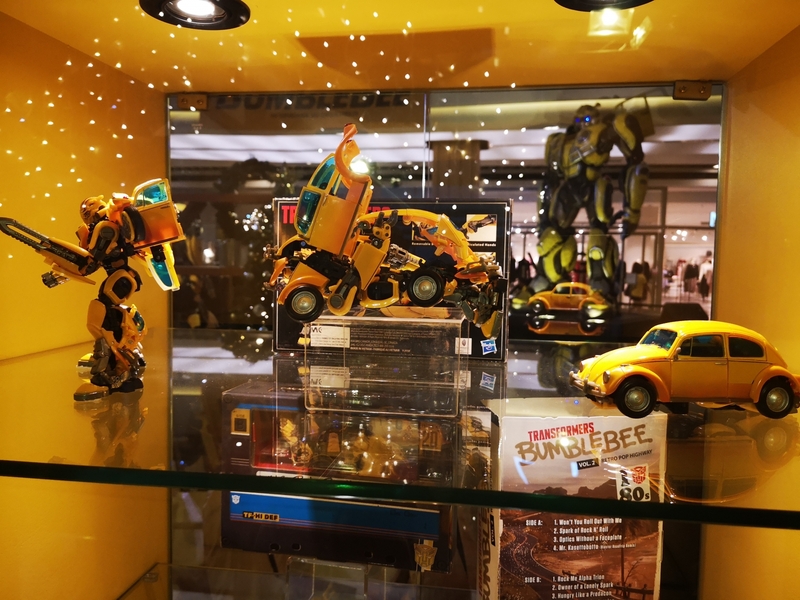 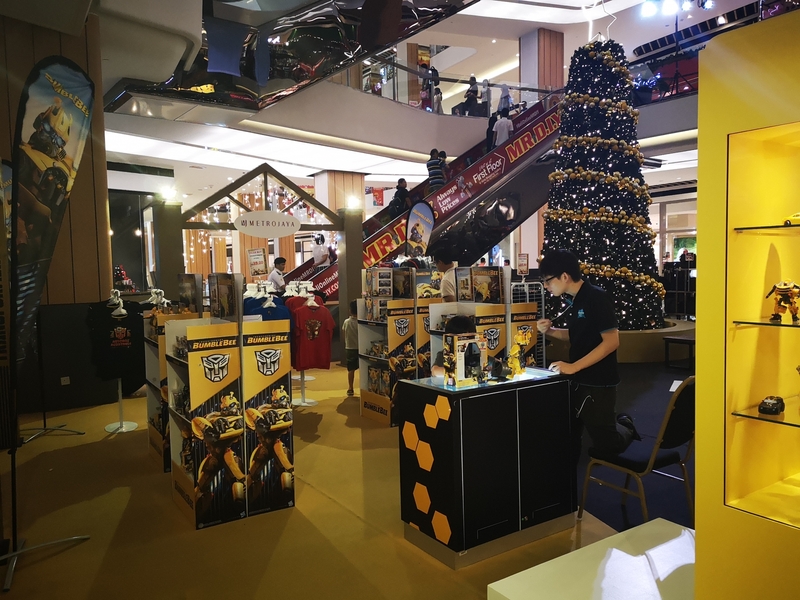 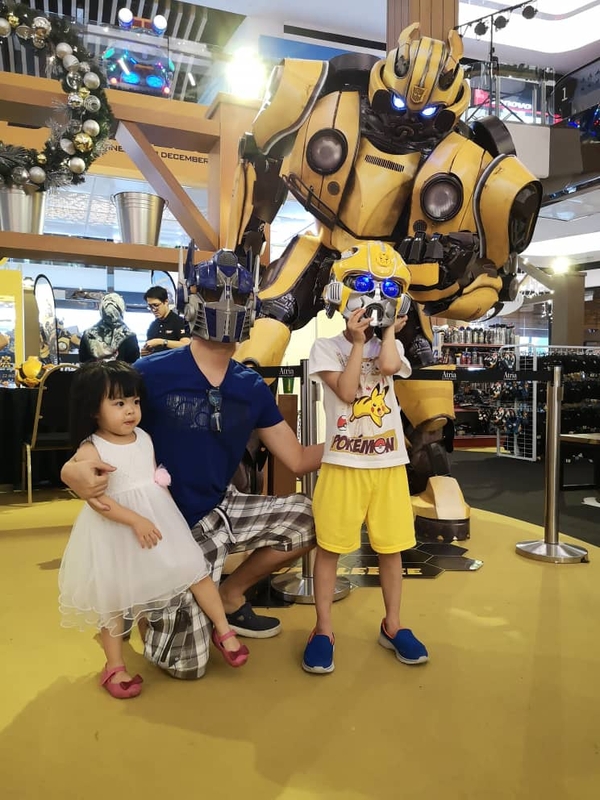 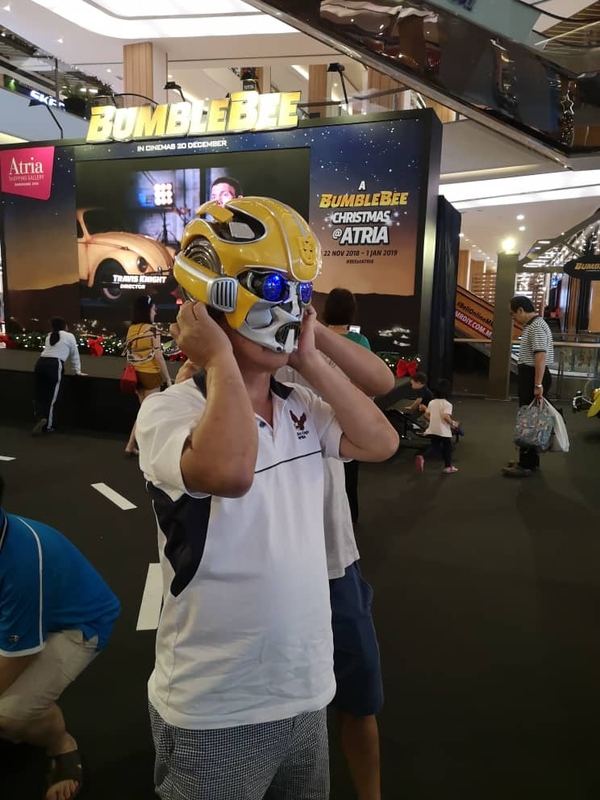 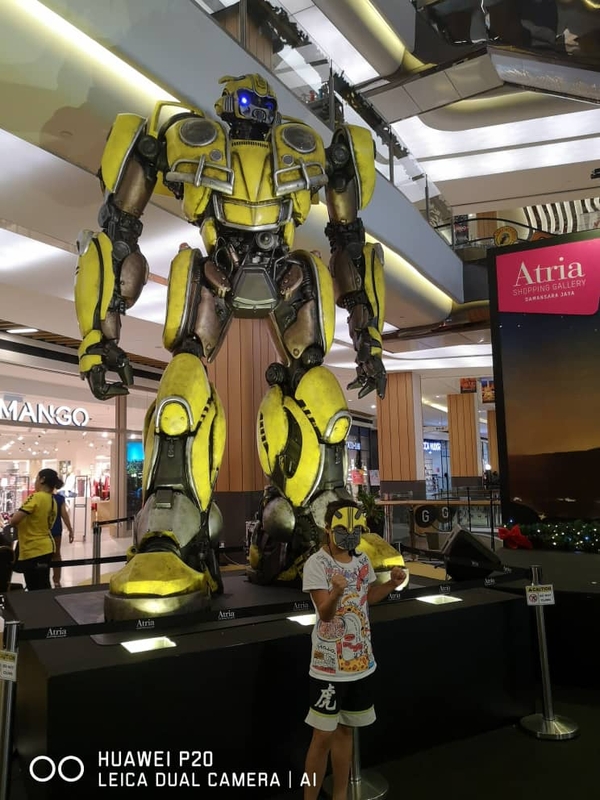 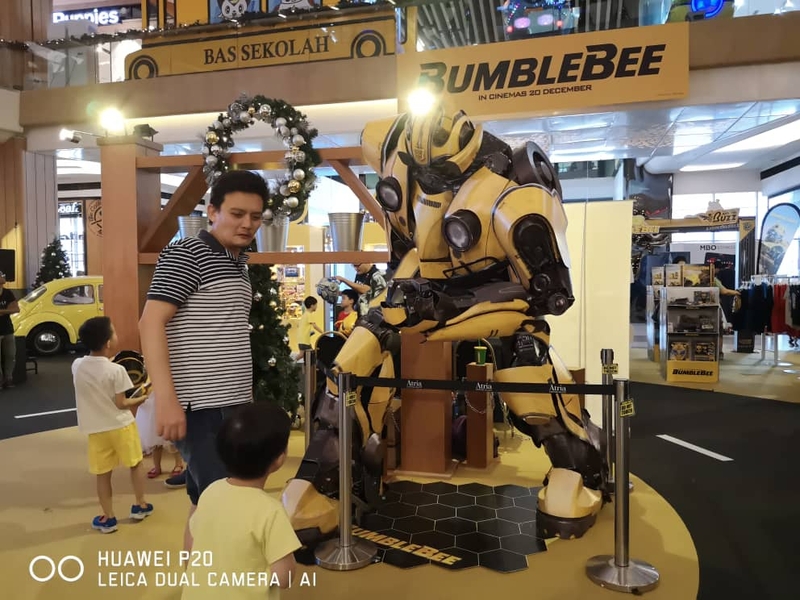 The Chinese who have been standing strong supporting the Transformers franchise will celebrate the 10th anniversary of their beloved brand in Guangzhou after a 6 million votes are in favor for the city in the most recent online poll. 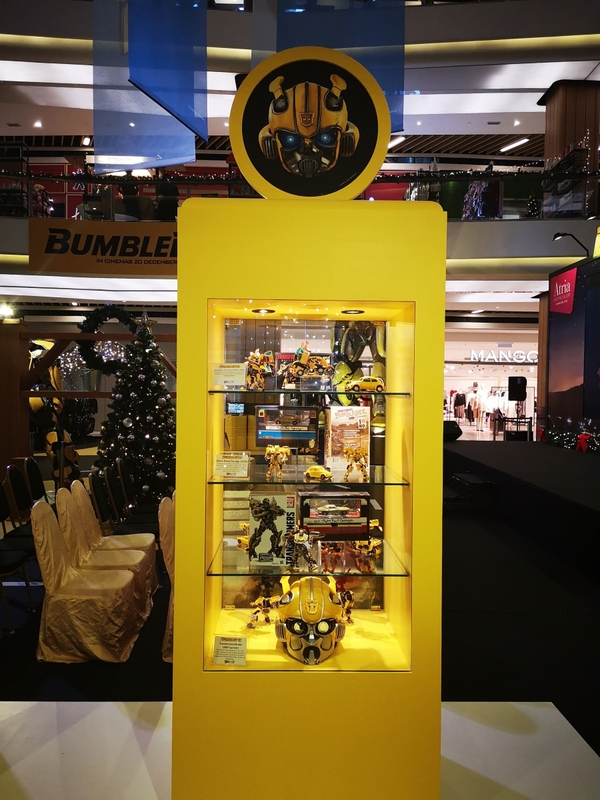 The franchise has witnessed huge success in China in the past decade, after being unveiled by top executives in Beijing on Thursday. 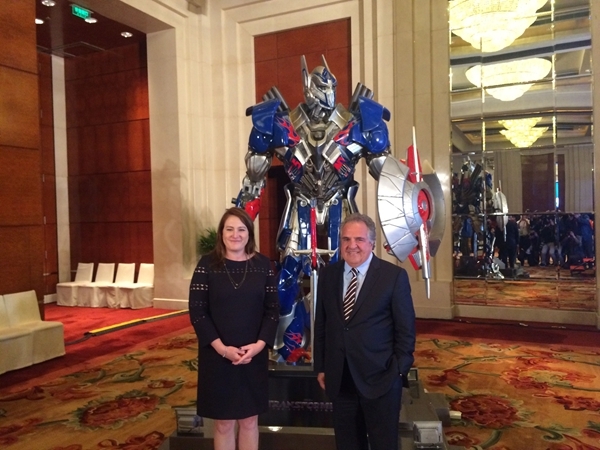 The 6 million votes in an online poll pointed to the city of Guangzhou, Guangdong Province, as the location to mark the anniversary, unveiled Jim Gianopulos, the new Paramount Pictures chairman, and Megan Colligan, the president of Paramount’s worldwide marketing and distribution at a press conference held during the 7th Beijing International Film Festival. 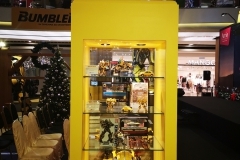 The worldwide total of the franchise reached US$3.8 billion. 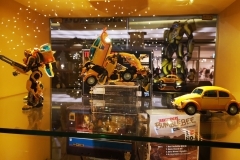 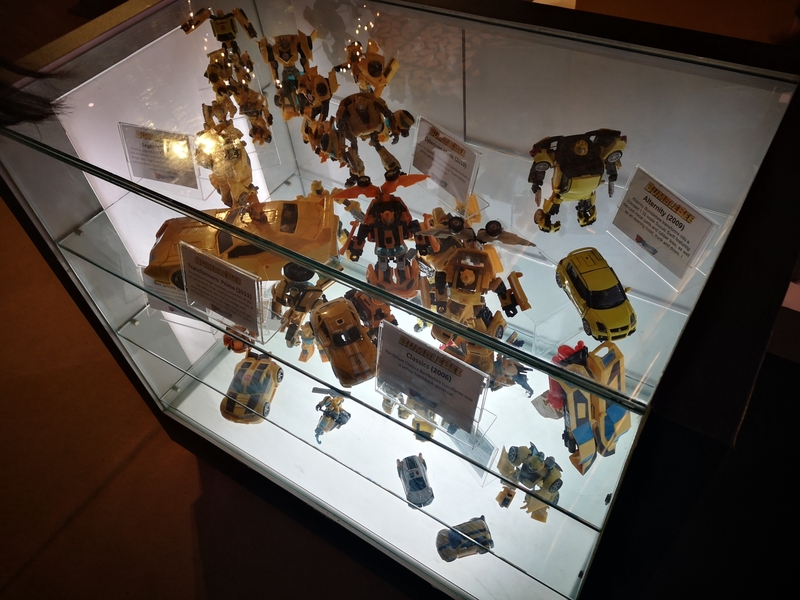 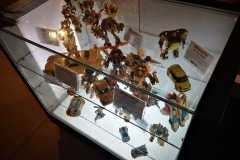 Megan Colligan during the press event has revealed an exclusive long trailer of “Transformers: The Last Knight,” alongside the announcement of the new edition of Hasbro toys which will hit the market on 28th April. 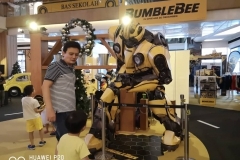 The fifth installment is expected to set new box office records in China as predicted by Paramount executives and movie observers in the Chinese scene.